MiniNova comes with 256 killer sounds, space to save another 128 of your own, and a Patch Librarian for loading and storing as many extra sounds on your computer as you'll ever need. That's a lot of choice, but you can easily search through them by selecting your style or music, or the type of sound you're after. Bass? Lead? Techno? Hip Hop? Whatever you're looking for, you'll find your sound fast. 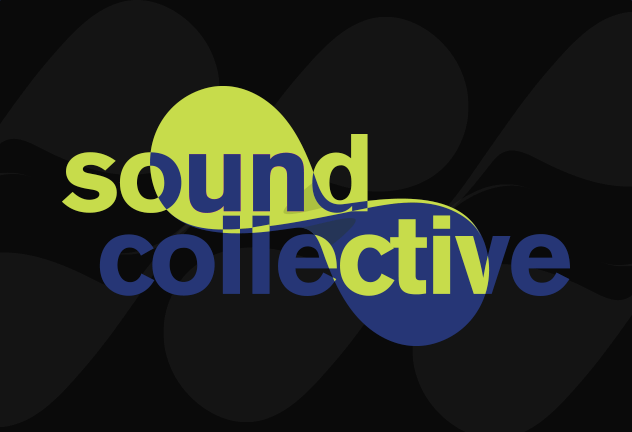 Don't worry if you're lacking inspiration: we're always releasing new free soundpacks for MiniNova, which we create with renowned artists and sound designers. 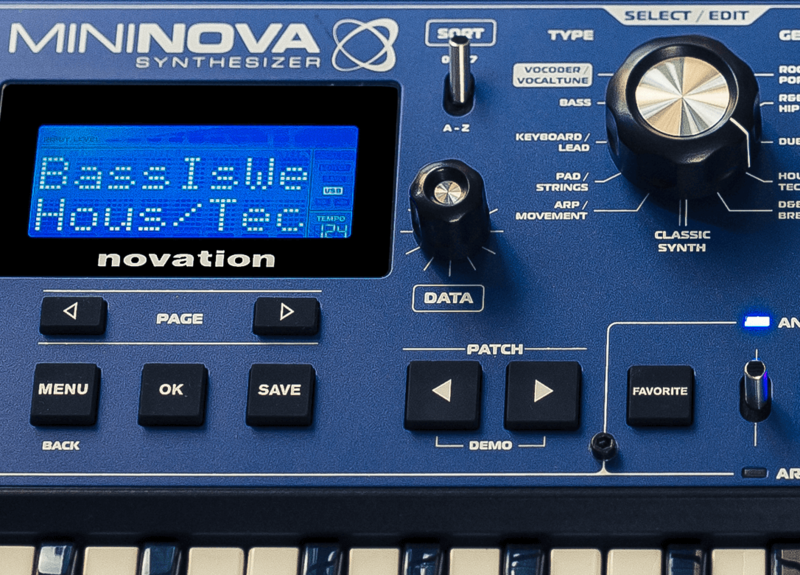 MiniNova's Vocoder comes with a secret weapon: VocalTune. Talk or sing into the mic, and your voice will automatically be tuned to the notes you play on the keyboard. Or, to do something totally unique with your voice, run it through the effects engine. Add reverb, distortion, chorus/phaser, gator compression or EQ - whatever you need to create attention-grabbing vocals, or recreate iconic vocal lines. 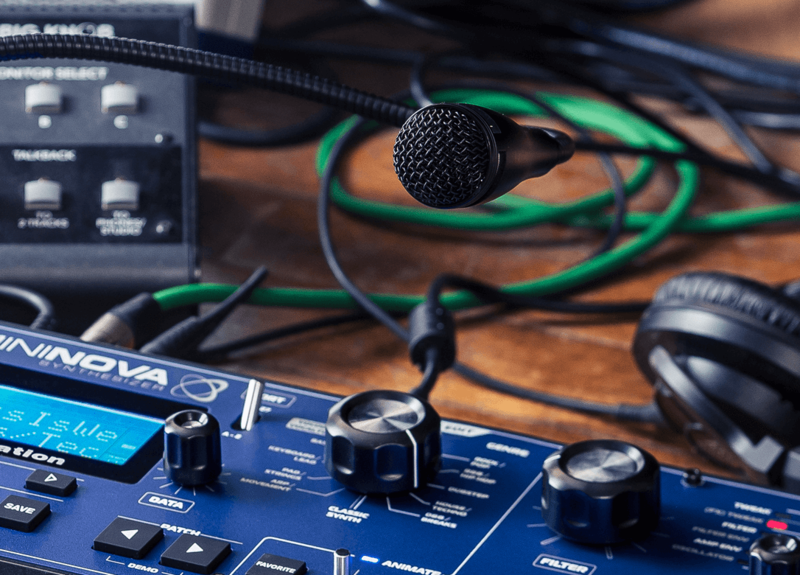 Don't limit yourself to vocals either: Plug in your instrument or any audio source to do really cool stuff with MiniNova's VocalTune, vocoder, filters and effects. Switch to 'Animate' mode and press one of the eight backlit buttons to trigger awesome performance functions. Switch to 'Arpeggiator' mode to jam with arpeggiator rhythms in realtime, using the buttons to edit the arpeggiator step sequencer so you can switch steps in and out. 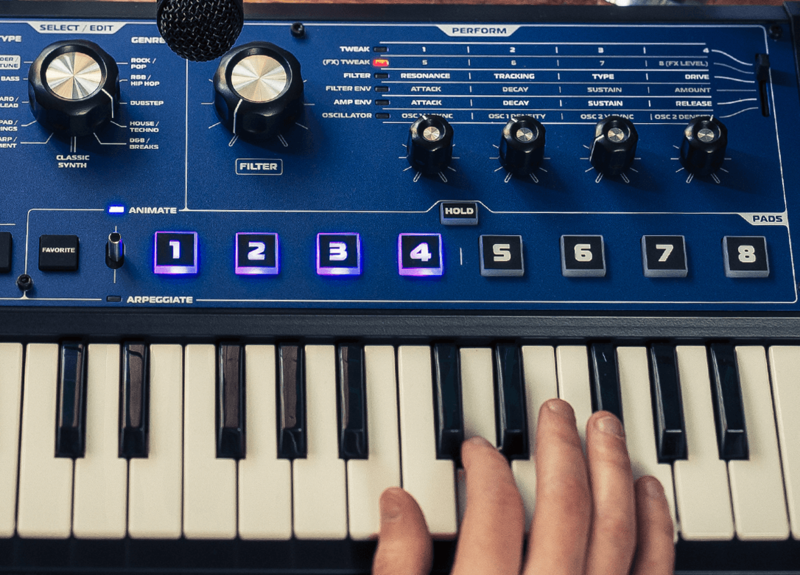 Our signature Nova-series synth-engine, capable of creating and editing massive sounds with up to 18 voices and powerful effects. 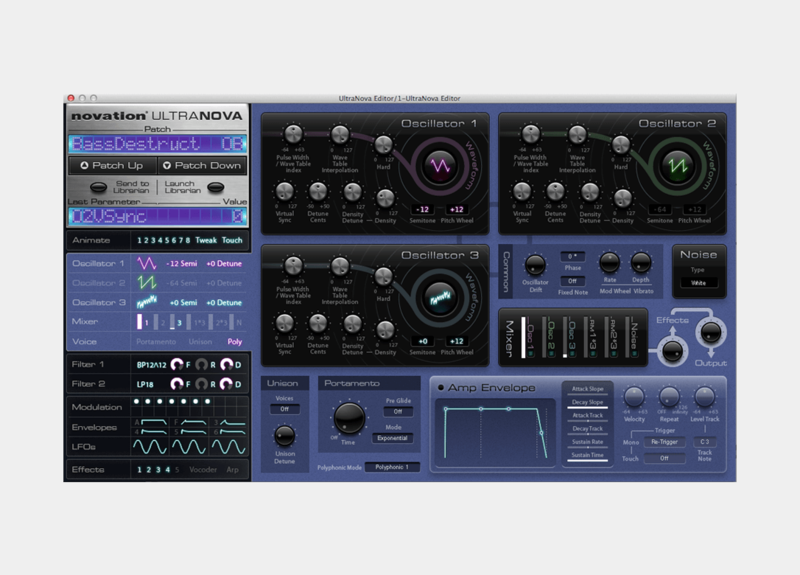 Create robotic and iconic vocals, or run your instruments through the effects engine. Trigger external sound modules and connect larger keyboards, via the MIDI I/O.